Are you the right type of Rider for this format? 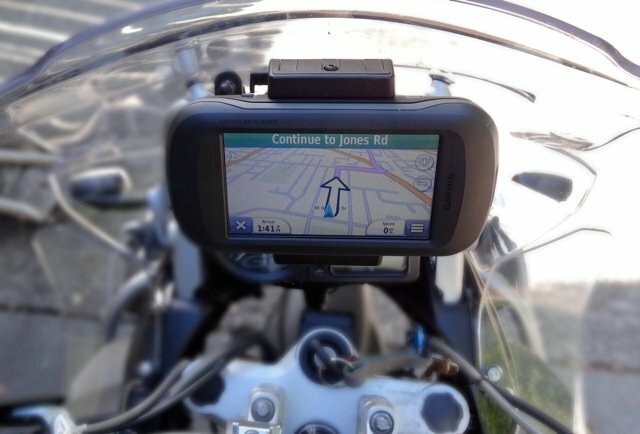 Like with so many things motorcycle related, multi-day trips and adventures can be expensive endeavors. 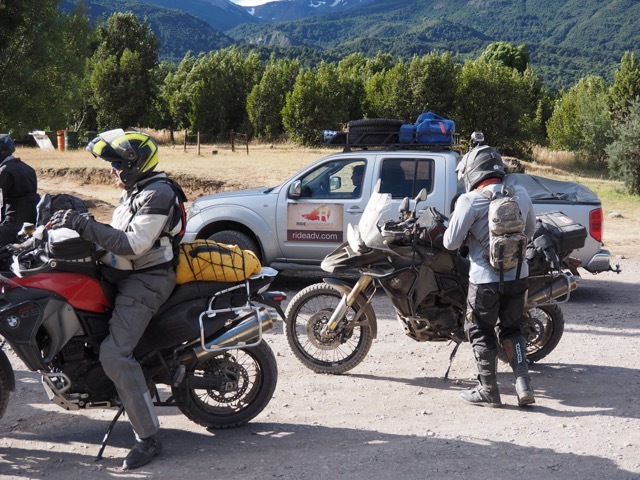 For this and many other reasons, we want to make sure our Customers are choosing the right motorcycle trip format for their adventures. 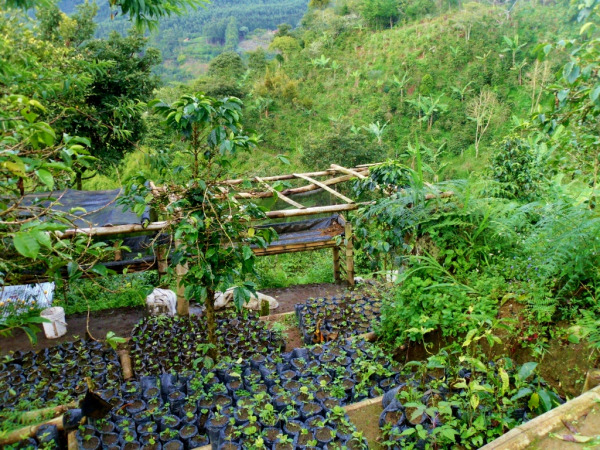 Remember that in the case of our trips, “Guided Group” means there is a Lead Guide and Support Truck essentially “encasing" the group as they traverse amazing landscapes through remote and vast regions of the world. It's a trip format you may have ridden in before, but we send this list of points and questions below out to all Customers during their booking process as a way of making sure they're choosing according to their riding style, personality, and demeanor. 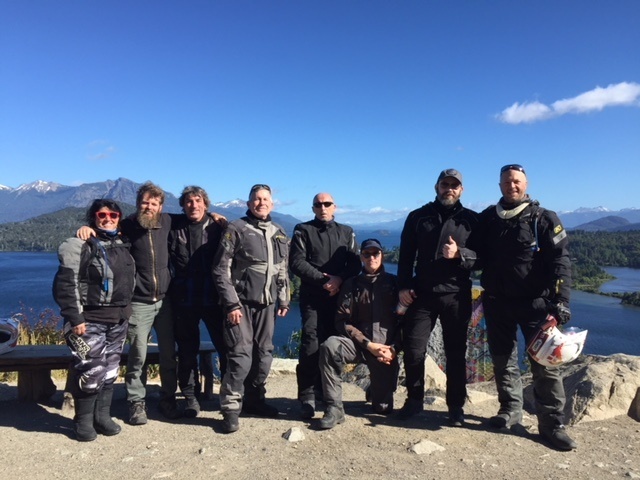 As it turns out, the Guided Group format isn't for everyone, and that's why we also have Self-Guided Motorcycle Trip packages , and even a unique Self-Guided, Truck Supported package in Patagonia to make sure everyone enjoys the fullest! 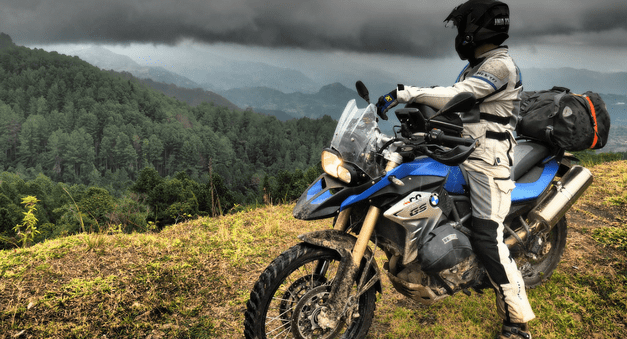 Even though BMW's new F850GS will be available soon, this post is being written with hopes of helping Riders considering the many new and used F800GS's that will be available for years to come. 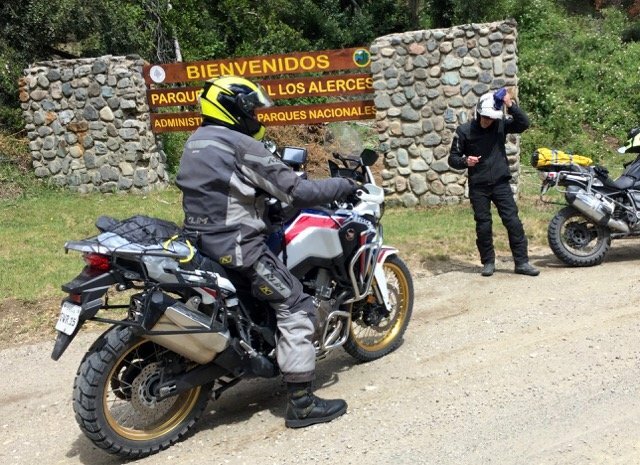 As was recently noted in my Honda Africa Twin review, comparing this bike to the F800GS comes naturally, as they share a very similar size, stature, weight, capability, fuel capacity, etc. Within these general categories below though, it'll be clear which of the 2 bikes I would choose on any given day. 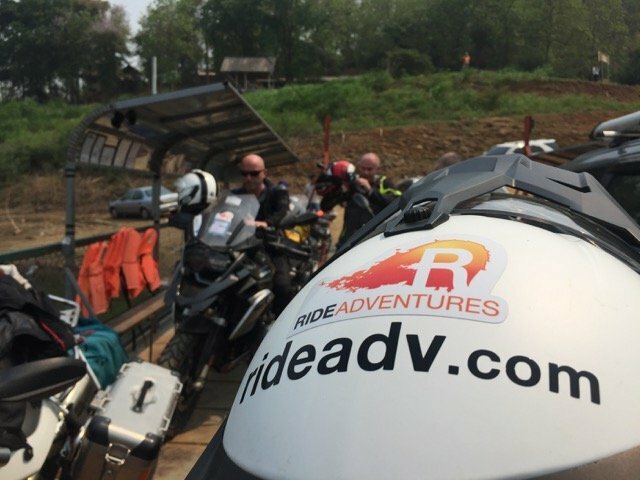 If you're so inclined, remember that many Riders book one of our motorcycle trip packages so they can test ride these bikes before making a purchase. 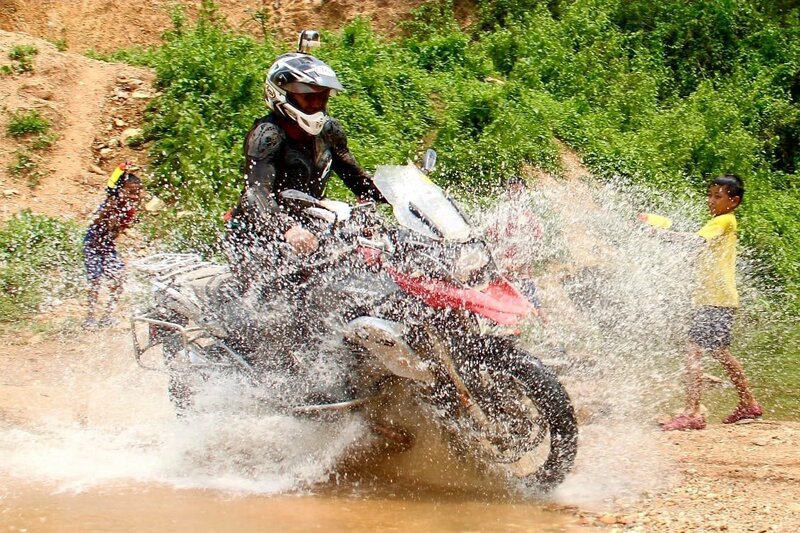 Oh, and I'll be commenting on the "base" model of each bike, not the GS Adventure version of the BMW, or the Africa Twin that is coming out with a larger fuel tank soon.